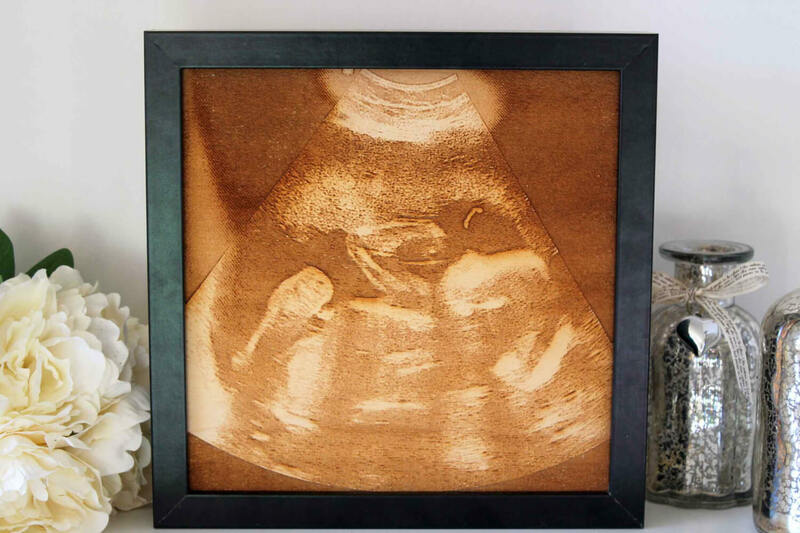 This is a wonderful keepsake for your Baby Scan! 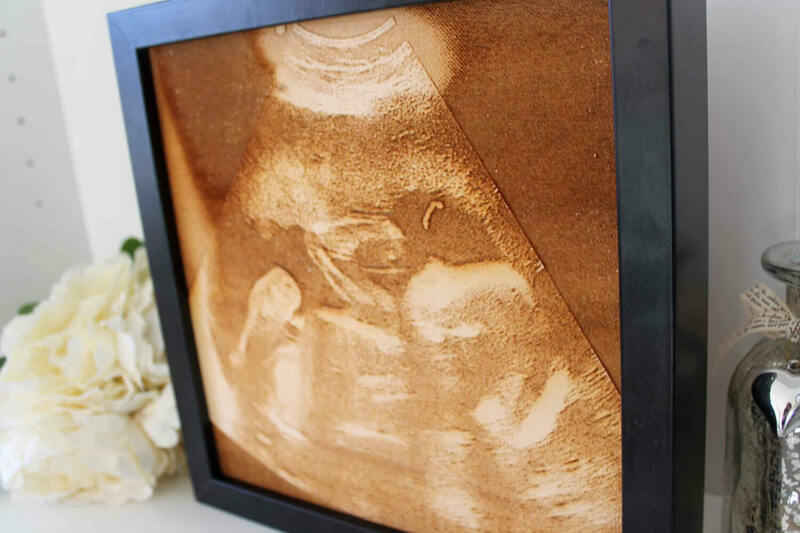 We can take a photo or a scan of your Baby Scan’s and convert them to these wonderful framed wooden engravings for you! The photo’s come complete with the frame – as pictured. 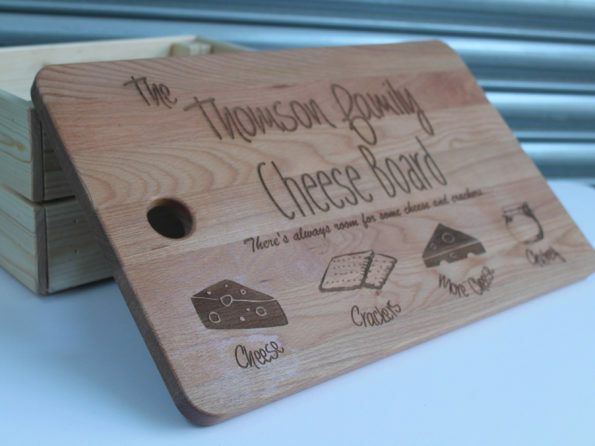 We can also engrave the photo with the date and a quote if you wish – just get in touch! 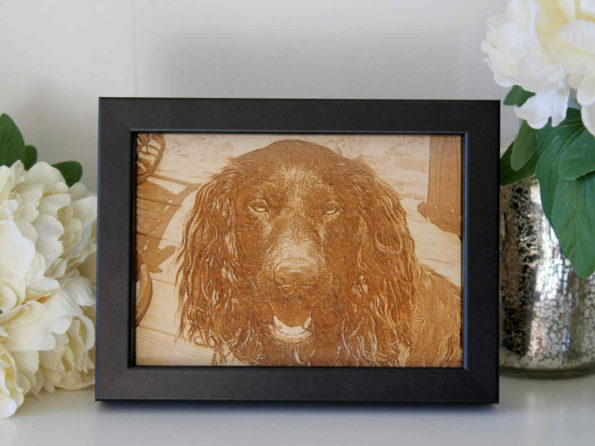 The photo’s are laser engraved to a depth of around 3mm, making the engraved wood look visually striking and unlike anything you have ever seen. 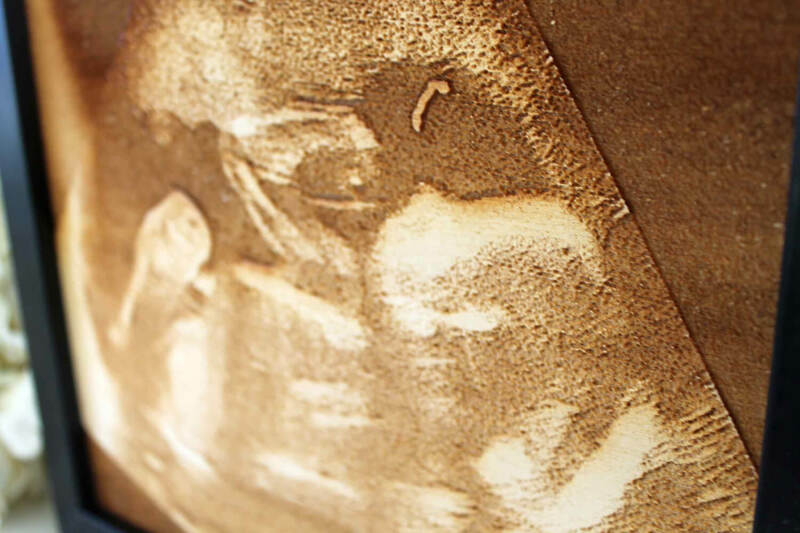 The quality and accuracy of engraving using Lasers means that it is perfect every time with no imperfections. 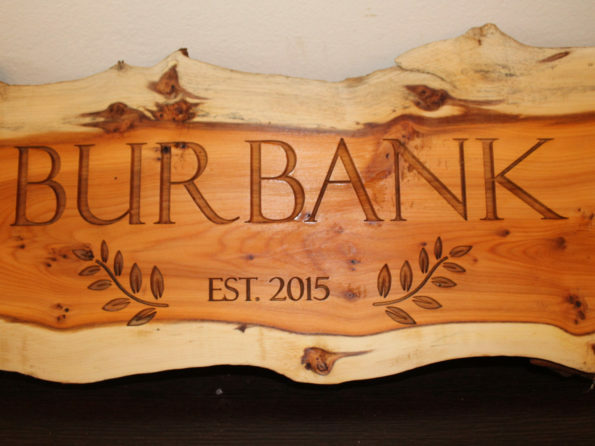 Due to the natural colouring of wood, it may appear a different hue from the photos. 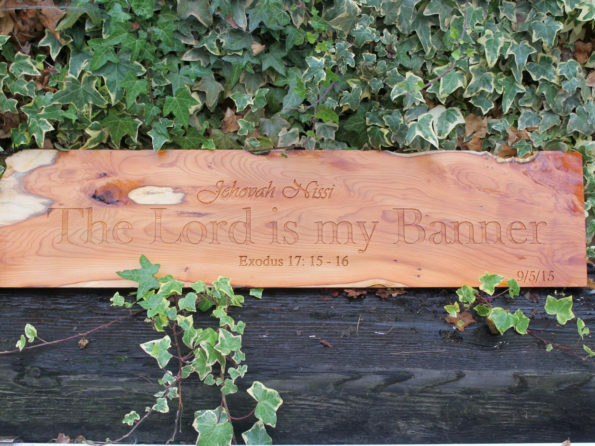 I will email you with wooden pieces I have in stock for engraving and you can choose which one you would like engraved.